-This was the first dystopian fairy tale I noticed. I listened to it on audiobook when it came out in 2011 and really enjoyed it. It's a dystopian/future/scifi take on Sleeping Beauty. 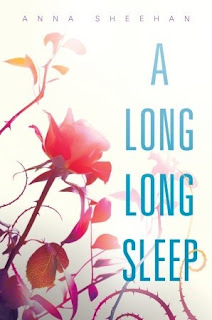 From Goodreads: Rosalinda Fitzroy has been asleep for sixty-two years when she is woken by a kiss. 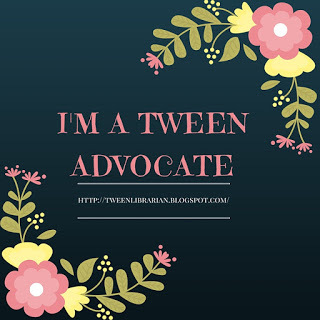 Locked away in the chemically induced slumber of a stasis tube in a forgotten subbasement, sixteen-year-old Rose slept straight through the Dark Times that killed millions and utterly changed the world she knew. Now, her parents and her first love are long gone, and Rose-- hailed upon her awakening as the long-lost heir to an interplanetary empire-- is thrust alone into a future in which she is viewed as either a freak or a threat. Desperate to put the past behind her and adapt to her new world, Rose finds herself drawn to the boy who kissed her awake, hoping that he can help her to start fresh. But when a deadly danger jeopardizes her fragile new existence, Rose must face the ghosts of her past with open eyes-- or be left without any future at all. 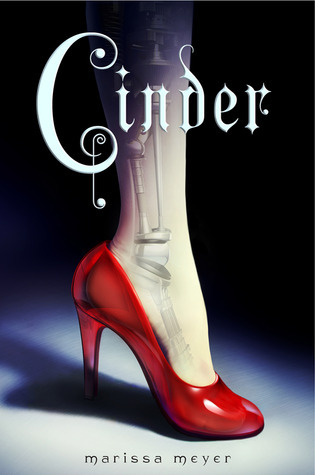 Cinder is a cyborg Cinderella tale set in the future. I read it and really enjoyed it and liked the cyborg take on Cinderella. It was unique and fun. From Goodreads: Humans and androids crowd the raucous streets of New Beijing. A deadly plague ravages the population. From space, a ruthless lunar people watch, waiting to make their move. 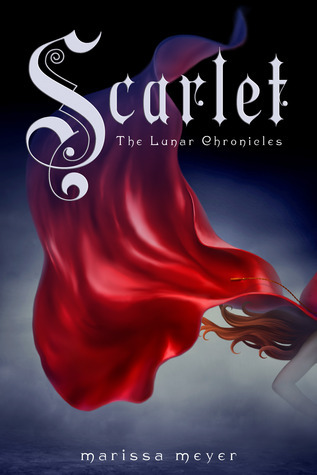 No one knows that Earth’s fate hinges on one girl. . . .
And Cinder's sequel/companion novel, Scarlet. This time it's a future tale of Little Red Riding Hood. From Goodreads: Cinder, the cyborg mechanic, returns in the second thrilling installment of the bestselling Lunar Chronicles. She's trying to break out of prison—even though if she succeeds, she'll be the Commonwealth's most wanted fugitive. 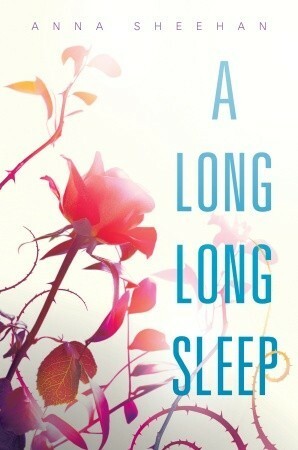 This one comes out in April and is another Sleeping Beauty retelling. 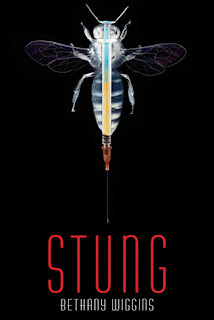 From Goodreads: There is no cure for being stung. Any others you have noticed? Do you like fairy tale retellings with a dystopian twist? I loved Cinder and Scarlet and A Long, Long Sleep sounds great. I like this trend! I'm in the middle of Stung right now and didn't even know it was a retelling. I'm pretty good at recognizing a retelling when I see one, and now it's easy to see the subtle elements of Sleeping Beauty slipping in. So glad you pointed it out. This is a trend I'm excited to see more of in the future! I just got Scarlet from the library. Can't wait to read it. 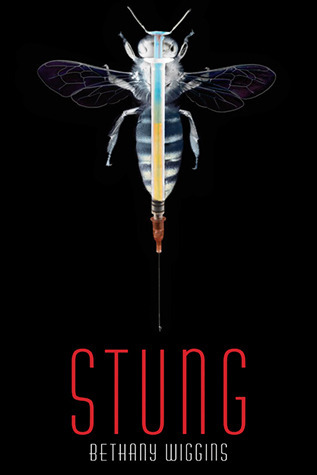 And I hadn't heard of Stung, but it sounds good. Wow. Good observation (dystopian retellings of fairy tales). Yes, this is a good blend of the subgenres. I read Cinder, but haven't read the other two. Will add them to my list. These all sound really interesting. I'll add them to my reading list. The reworked fairy tale has also been a huge trend in movies and tv shows as well. I really enjoyed A Long Long Sleep and Cinder. I hadn't thought about this being a new trend, but you're right...it is! There are some great books out there with fairytale twists right now. I found this really interesting, but-please no hate- i really disliked Cinder, it was really hard to get into! Am i the only one?? I had no idea this was a trend until I stumbled upon your blog. I'm in the middle of writing a re-imagined fairy tale in dystopian. Now I don't know if I should continue with it or put it in another setting.